TYI Day 1: Favorite Hangout « It's For My RP Spec! 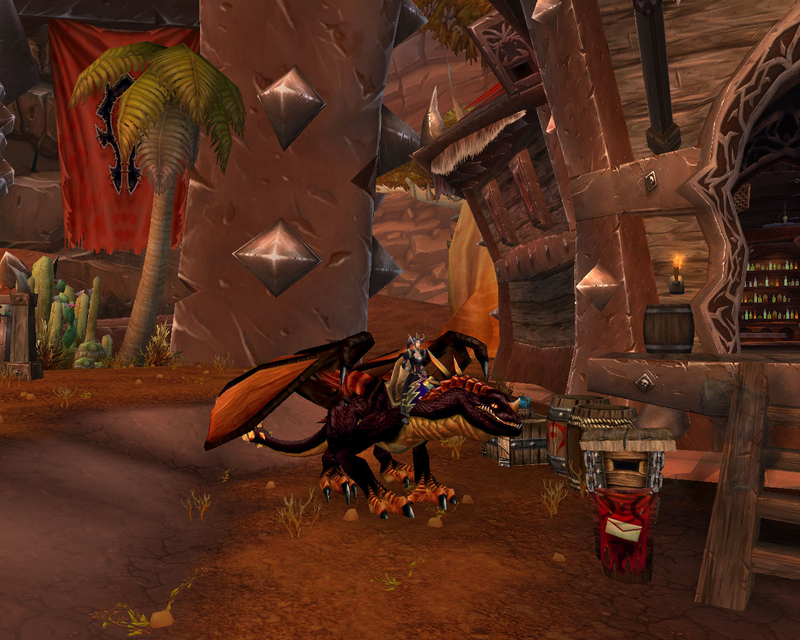 When 4.0 first dropped, I was totally lost in the new Orgrimmar. 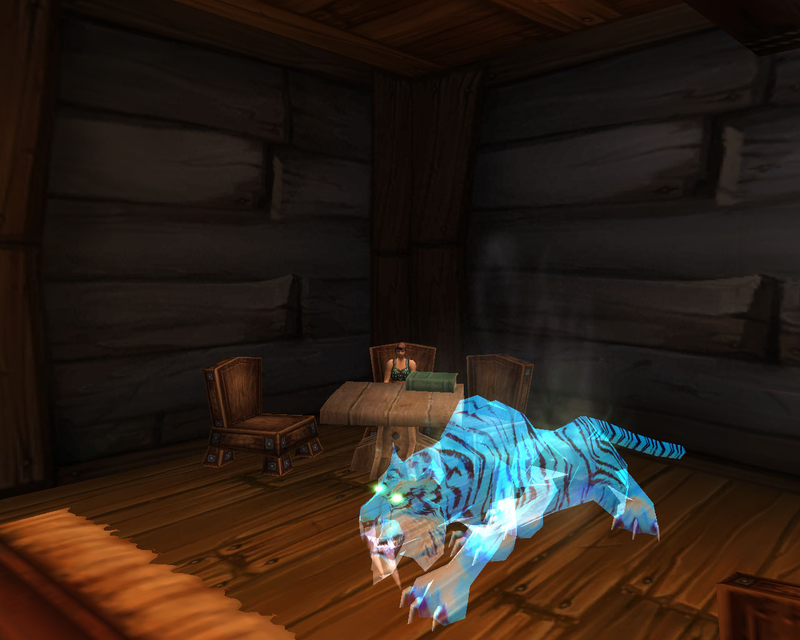 For one, I had just spent two years living in Dalaran and two years in Shattrath before that, so I had a hard time grasping that I would be spending the next two years in Orgrimmar again. 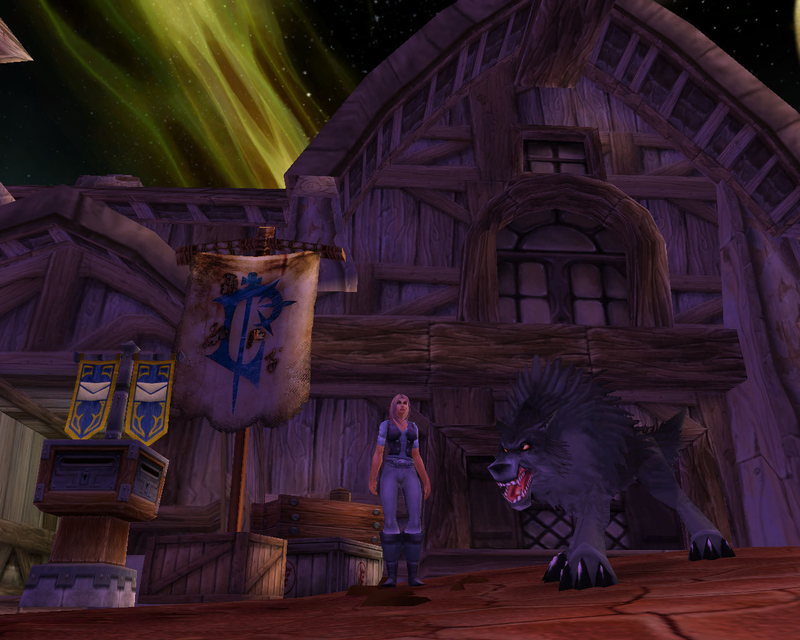 Kiore said he would take me back to the inn he was bound at and show me around. And thus, Tanwen live at The Wyvern’s Tail. As usual, human Tanwen isn’t as interesting as belf Tanwen. 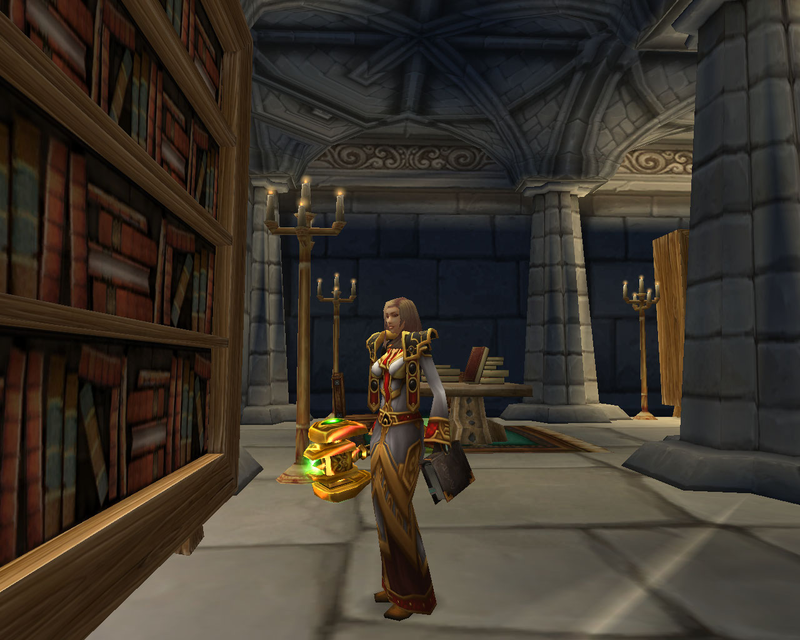 The library in the Cathedral is a pretty good spot to begin your search if you need to find her. Books and solitude, two things she craves. Ah, another bar-faring girl. My grog-swilling sailor-mouthed hunter tends to hang out down in Booty Bay, looking for work and enjoying the cheap booze. Seen above with Solana. 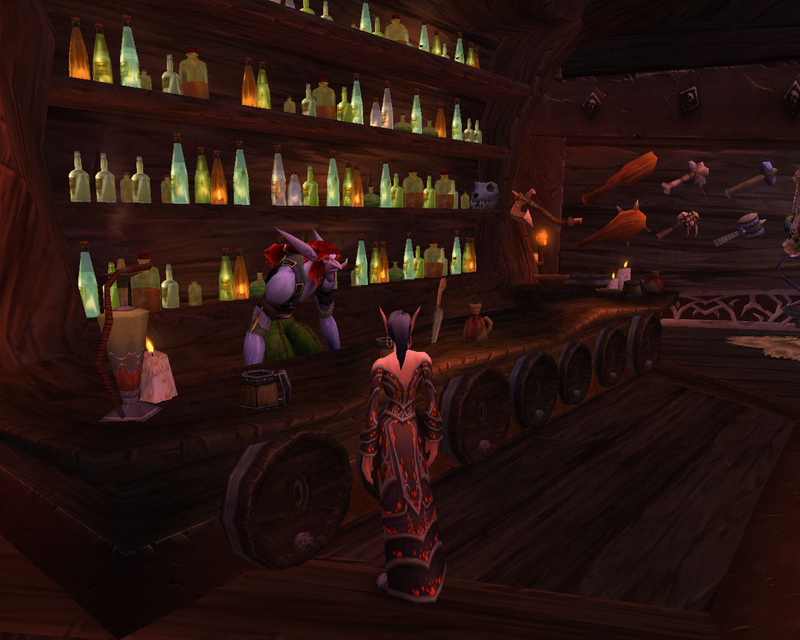 Sal did a quite a tour in Outland before being shipped off for her brief stint in Northrend. She got to know the people of Honor Hold and enjoys the weather there much more than she did in the frozen north. Seen above with Ace. What self-respecting warlock doesn’t hang out at the Lamb? Okay, a lot, but really! 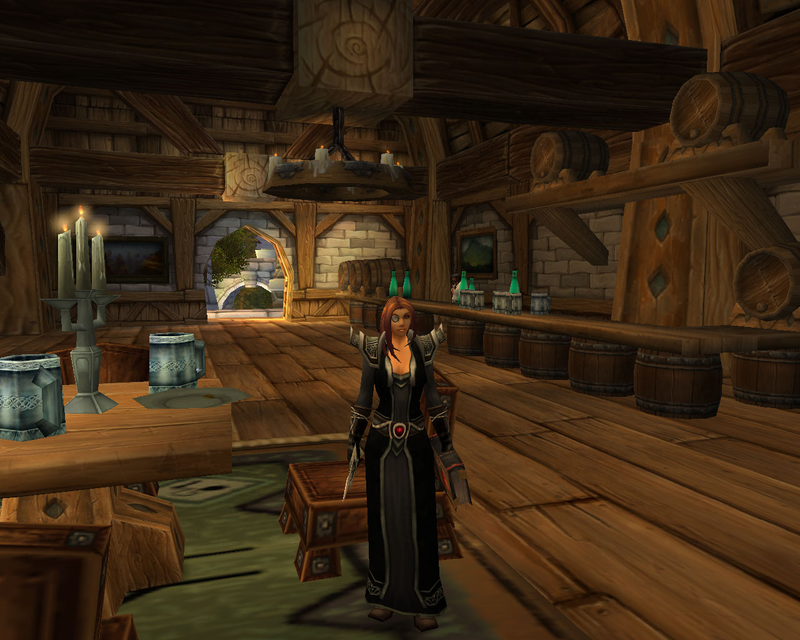 Since Velanthria’s house became a quest hub in Cataclysm, she’s a bit lost for a place to hang her hat on a regular basis. But somehow, she always winds up back at the Lamb.